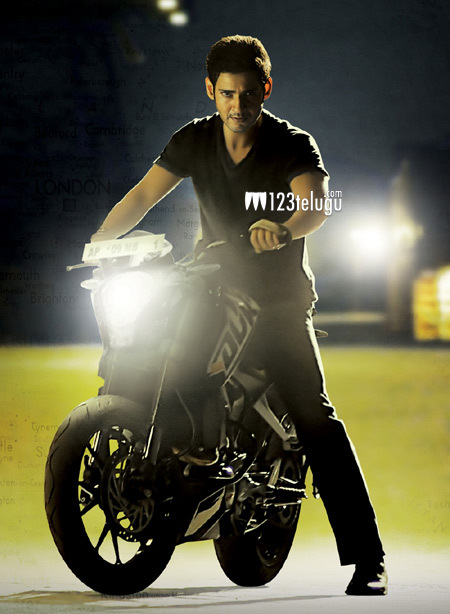 Superstar Mahesh Babu’s ‘1 – Nenokkadine’ is getting ready for a big release this Sankranthi. The production team is working round the clock to get the film ready on time. Meanwhile, we have learnt an interesting thing about the movie. Sukumar is the director of this movie and he is known for handling films in a different way. As per sources close to the film, he has come up with a very unique and intelligent screenplay for this film. “Sukumar has come up with a very intelligent screenplay and this will be quite unique for Telugu people. It is a very different and high quality film”, said our source. Mahesh Babu and Kriti Sanon will be seen as the lead actors in this movie and Devi Sri Prasad has composed the music. 14 Reels Entertainment has produced this movie and Eros International has acquired the rights.